Lesson 3. What do you measure to calculate speed? Lesson 8. 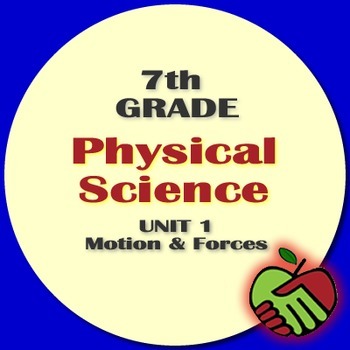 How can you model Newton’s first law of motion? Lesson 10. How does a change in mass or force affect acceleration? Lesson 20. Do heavy objects always sink and light objects always float?